Hello guys? What is popping? 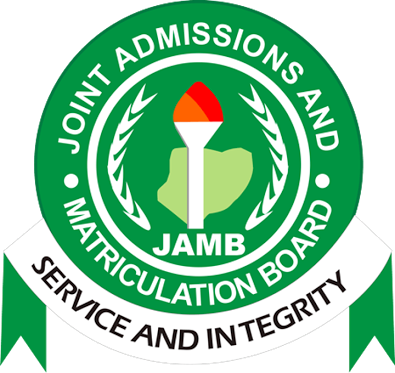 Hope you have started making preparations for this year's jamb examination. Don't take it lightly! Yes! As a matter of fact, there is no shortcut to success. You must study to show thyself approved. For the love of success, today, I bring before you the approved list of 2017 UTME registration centres in different states of the federation. Remember, in one of his official statements, the registrar of JAMB, Prof Ishaq Oloyede stated that cyber cafes would not take part in this year's JAMB registration process. You can read the statement HERE. 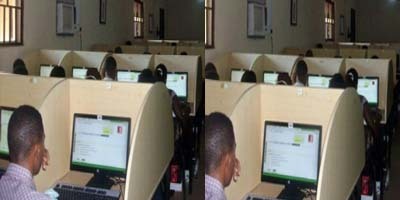 JAMB is really serious about this as it has released a list of approved centres for the registration process. Please do not be a victim to those who are only interested in your money. READ ALSO: How the 2017 UTME Will Be Conducted. See the Supplementary List of Approved Centres.